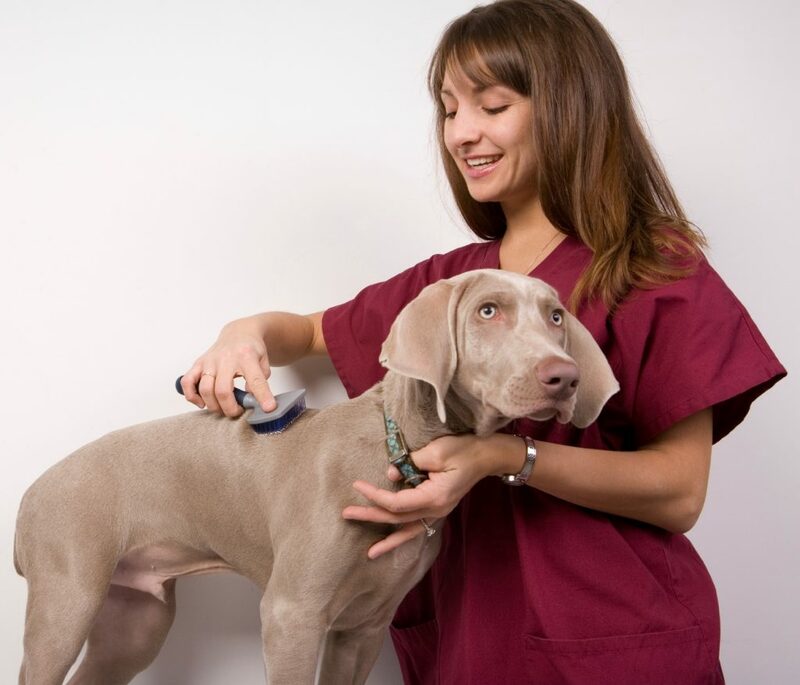 Dog grooming products help the pet owners take enough care of their dogs on a regular basis. It might be true that some people turn up to professionals for doing some of the grooming that is needed for their pets. However the basic grooming tasks can be performed at home to come closer to the pet and develop a caring bond. So if you have decided to groom your dog at home, then you need to ensure of using the right dog grooming products. The most important thing to be noted while choosing the dog grooming products is that they should be made for canines. The shampoos that you might be using on your hair would lead to dryness on the dog’s skin, so refute from trying that practice. There are specially formulated shampoos available that would be a safer bet and should be used whenever the pet is bathed. It is important to note how your dog reacts after bathing or while bathing how does he reacts to a certain product. For example, if you find your dog biting himself or itching himself excessively, then the shampoo could be the culprit. Another product adding to the list of the dog grooming products is the comb or hair brush that is used for grooming your dog. There is a variety of the brushes and combs that are available and the one which is most suitable for most hair types is the bristle brush. Apart from this, the wire pin brush is the perfect option for the long hair. Another important comb adding to the list is the flea comb that is used to detect fleas in your dog’s hair. This would give relief to the dog from any sort of irritation that the flea might cause. While taking care of our pets we often forget their ears which are very sensitive organs and help the dog to hear carefully. So while choosing the dog grooming productsthe right set of ear cleaners should not be forgotten which wash the ear canal, and cotton balls that is to clean the wax. In case of an infection it is essential to seek medical advice from a professional before things are worsened. Trimming nails is again very essential in keeping your pets clean and safe and there are some dog grooming products for doing this stressful job. It can be quite painful if not done by an expert. There are special tools and techniques that need to be carefully followed as advised by the vet. There are several filling tools available in the market that could be useful to help smooth the edges of the nails so that they do not hurt the dog.